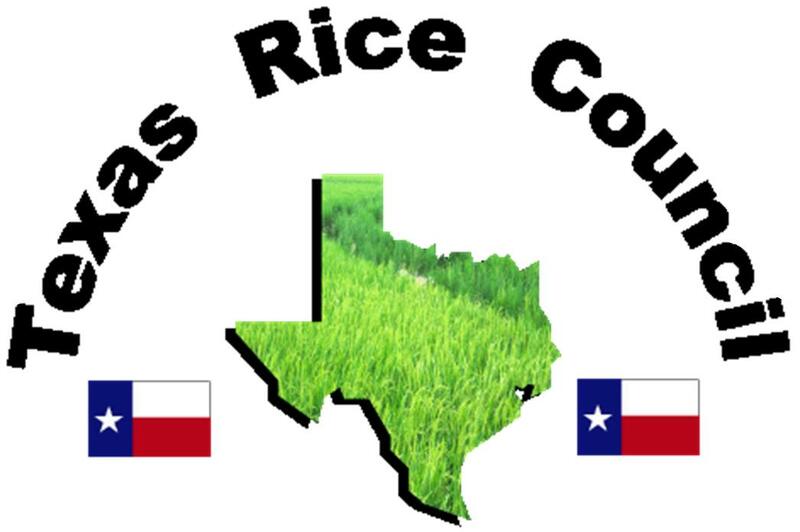 The Rice Market & Technology Convention is an annual event which provides an unprecedented program full of world class economists, scientists and other industry members. In addition, RMTC hosts breakout sessions, workshops and other case studies, in which all conference delegates will have a chance to engage in conversation with these world renowned experts. RMTC 2019 will be held at the Marriott – New Orleans, Louisiana. Join the largest and most diverse gathering of rice industry professionals in the western hemisphere, June 5 – 7, for the opportunity to network, learn and get a taste of that New Orleans flavor! See Highlights from past conventions! See Who Registered Early for RMTC 2019!